Taiji is an ancient Chinese martial art used to promote emotional and physical well-being. Hundreds of studies have investigated Taiji’s benefits, which include diminishing anxiety, depression, and stress, increasing focus, concentration, and self-esteem, and an overall sense of mental wellness. What is the secret behind Taiji’s powerful effects on the human mind and spirit? The explanation is simple. 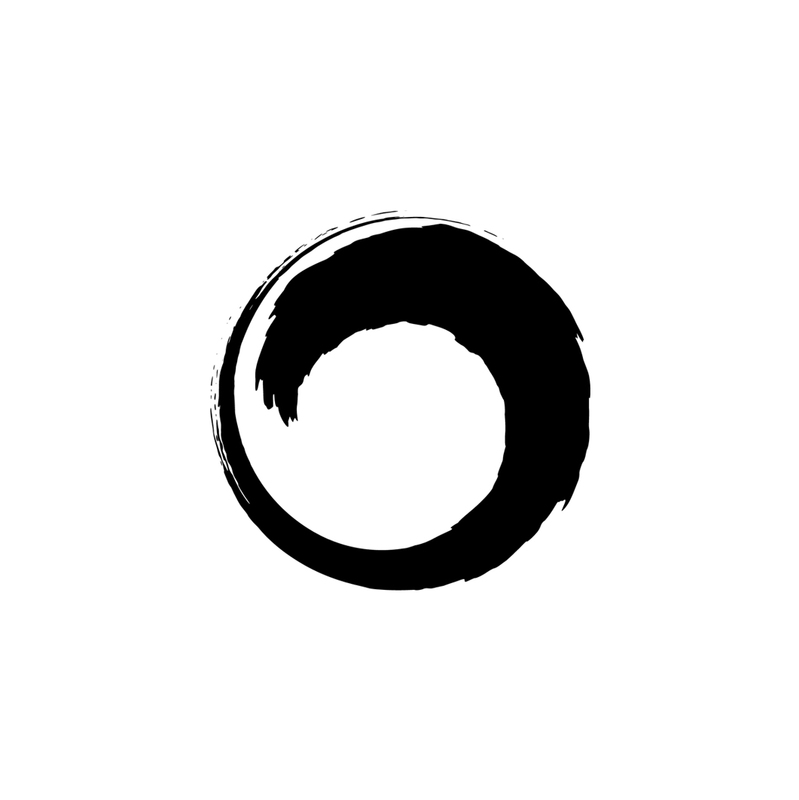 One can begin to grasp it by looking at the yin-yang symbol. Taiji is about a circle. 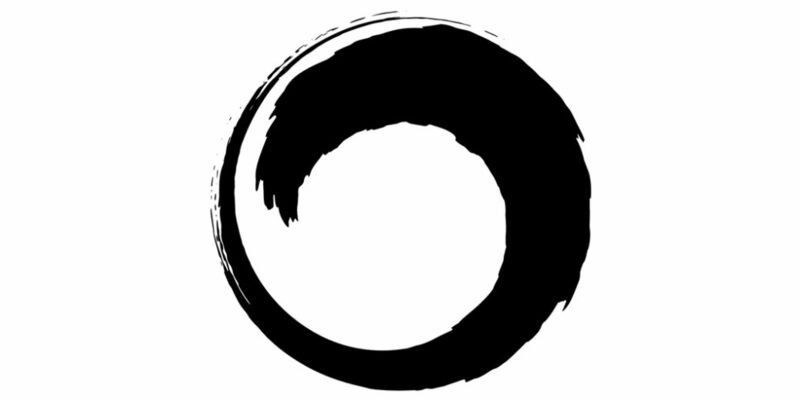 Not just any circle, but the Circle, the crucial pivot between nothingness and being. This circle has no beginning or end; beginning and end are continually one. So Taiji is about ultimate Oneness from which all beings originated. Look at the patterns in life. Day turns into night, night turns into day; Earth revolves around its axis, Earth revolves around the sun, the sun and its fellow stars revolve and spiral out around the center of a galaxy. Everything truly is a circle. Deeply embedded inside the ancient movements of Taiji is the energetic message of this circle of Oneness. Just by practicing these movements, you can connect to this profound message: Can you live your life as a circle? Once you become part of this circle, you connect to the Oneness of all life. And once your spirit connects to the spirit of Taiji, your mind empties and becomes quiet. It connects to the loving Oneness of the Universe. With practice, you begin to view all of life as part of this circle. When you realize that you are part of this circle of Life, you will see that you are part of the Universe and that you will always be, that there is no beginning or end to that which is You. Once you truly grasp this message, fear, anxiety, depression, or loss have no meaning anymore. This is the true healing spirit of Taiji. Join Grand Master Lu for a 10-Day Qigong Challenge!